Verizon’s newest prepaid offering is the Moto G Play (or is it Moto G4 Play or Moto G Play DROID? ), a low-end prepaid device that costs just $85 at the moment. This phone was first announced back in May with the Moto G4, but was always the bottom tier of the line and not expected to make waves when/if it did arrive here. 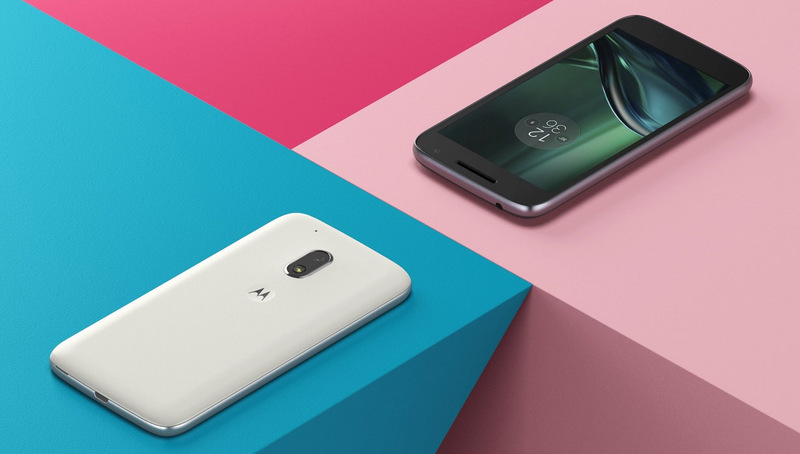 To recap, the Moto G Play features a 5-inch HD (720p) display, 1.2GHz Snapdragon 410 quad-core processor, 2GB RAM, 16GB storage with SD card support, 8MP rear camera (f/2.2), front 5MP camera, 2800mAh battery, water repellent nano-coating, and Android 6.0.1. It’s actually not a terrible phone on paper, especially at the price. If you need a temporary phone while you wait for something better, know someone who is just now getting into phones, or have a kid who isn’t quite ready for the big leagues, the Moto G Play could be a decent option.